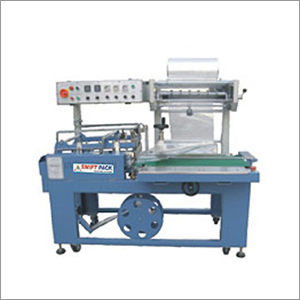 Our company is capable of manufacturing both, manual and automatic L Sealers. Our fabricated fully automatic L sealer consumes 1.5 KW energy with the packaging speed of 0 to 18 product per min. This 1900 x 950 x 450 mm machine is highly resistive and can easily installed and conveniently maintained. We have the capacity and capability to produce this machinery in bulk. One can make an order, our skilled and experienced engineers will work hard to complete the order within defined time and the order will be delivered at client's doorstep. Our technicians also provide after sales services to our clients. Contact us today if you have any query or if you want to place an order.